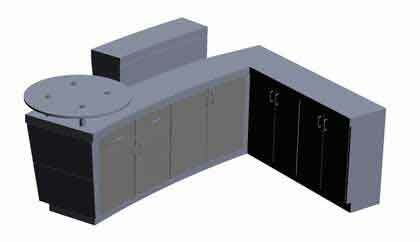 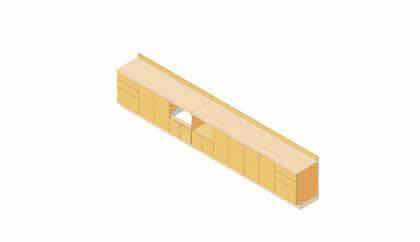 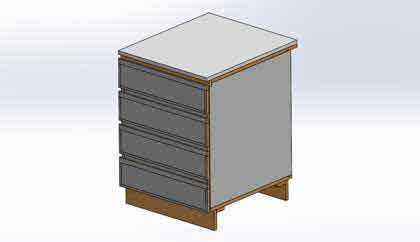 We deliver 2D cabinet drafting along with comprehensive 3D models for every type of cabinets for residential, offices and retail store needs. 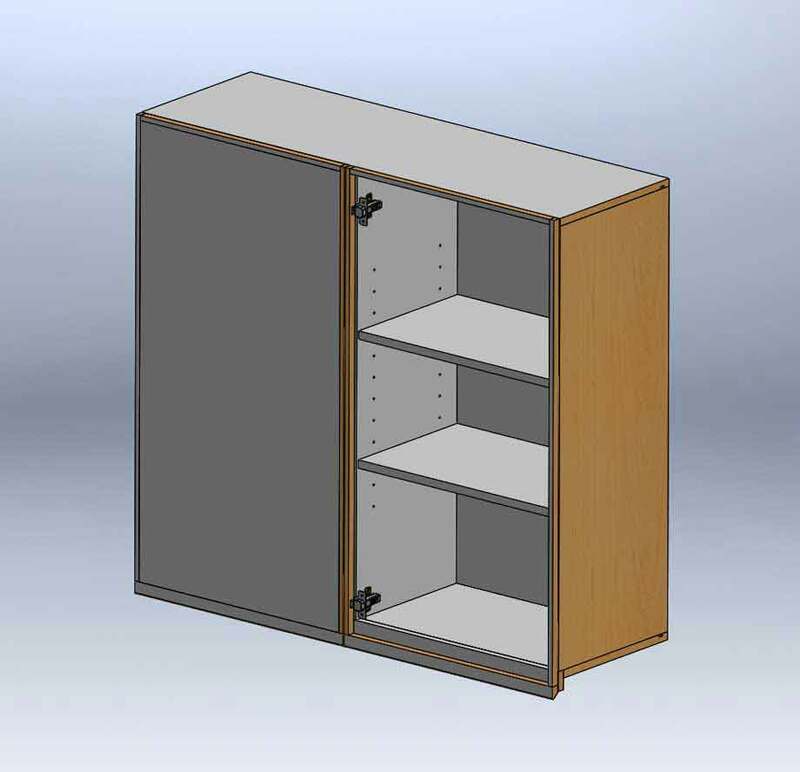 Our partnership with furniture manufacturing and cabinet making companies, as well as architectural designers is focused to convey the design intent to woodworking shops and metal fabrication shops for quality production of cabinets. 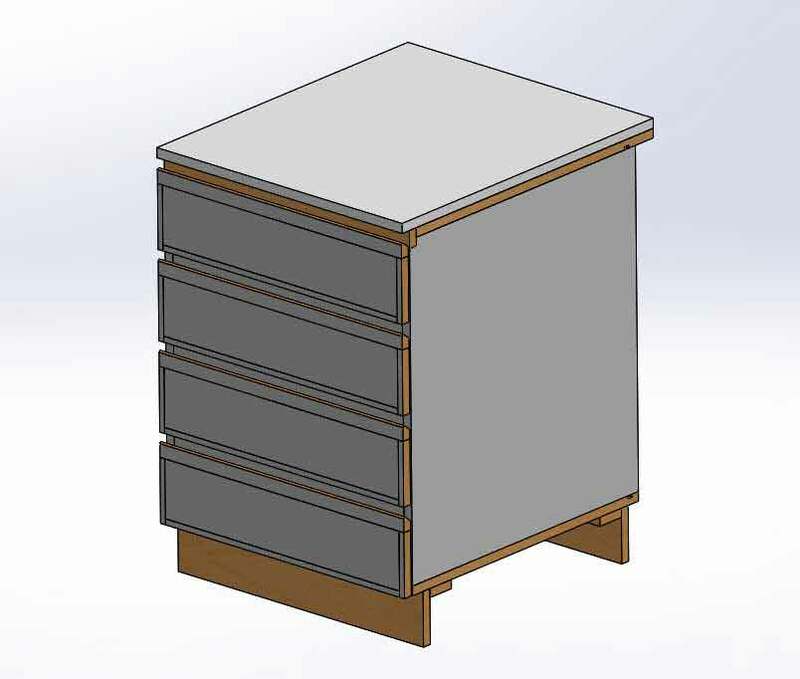 We deliver custom cabinet drafting with nut and bolt, bend, cut, fixtures, milling, etc. 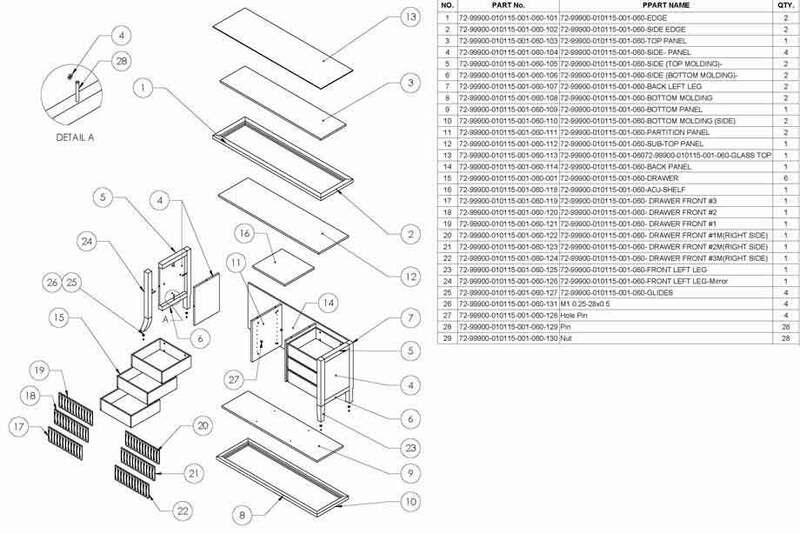 shop details that are 100% reliable for error free manufacturing. 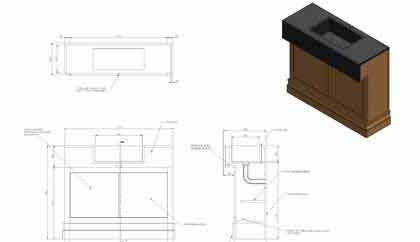 If it is filling the alcoves in your shop in a commercial mall or whether it is about customized cabinet drafting designs for kitchenware, we deliver woodworking drawings, architectural casework shop drawings with our team of 100+ CAD drafters, well-versed at using AutoCAD. 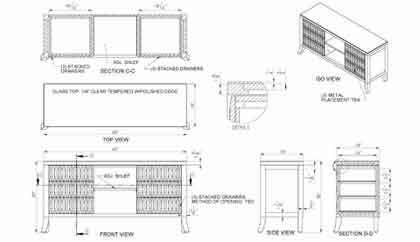 We work with your architects and furniture designers to develop drafting for bespoke cabinets at reasonable fees, charges hourly. 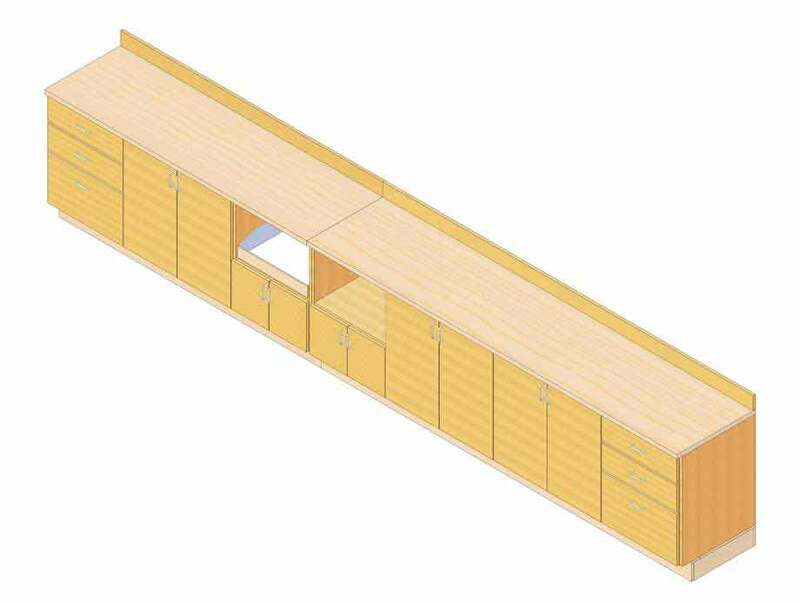 Our cabinet drafting is tailor-made for various professionals in architectural millwork industry including homemakers, bespoke furniture manufacturers, store display furniture and many others as per their needs. 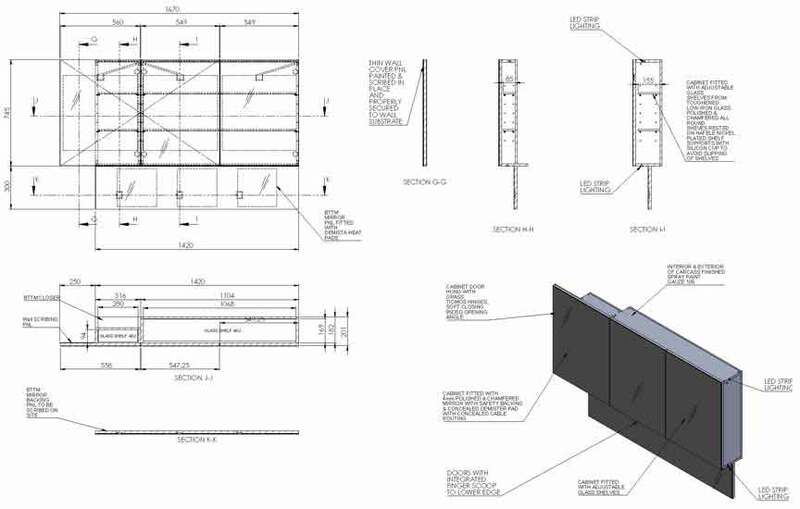 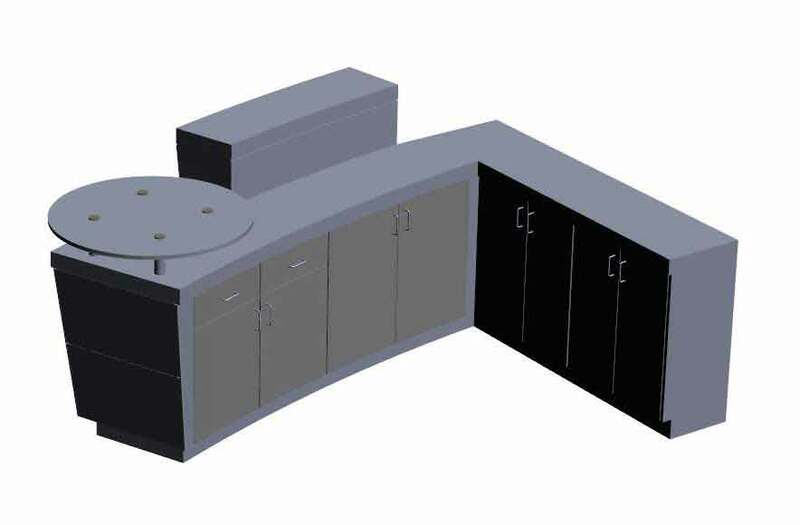 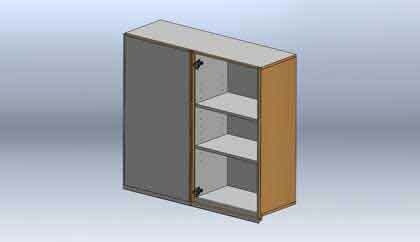 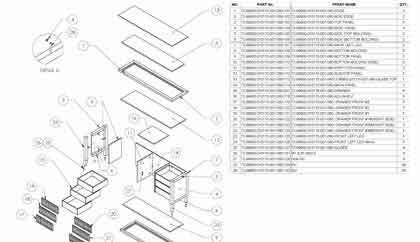 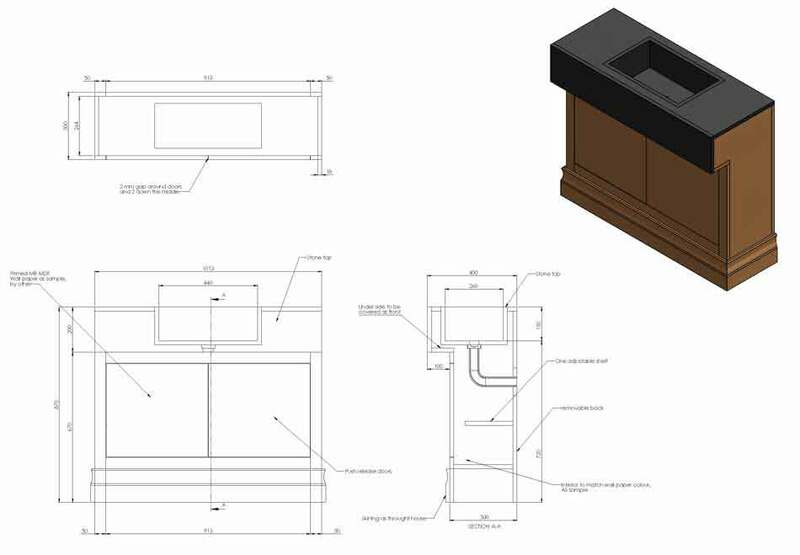 Our CAD drafting teams are capable to work with all types of material and alloys used in carpentry shop and metal shops for wall and base cabinets, tall cabinets, frames and frameless boxes and many other types. 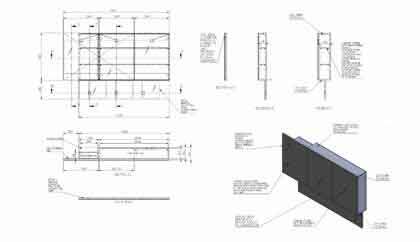 We interpret your design needs from the architectural plans you share and develop plans, elevations and sections for various use and help you selected a suitable material for your need. 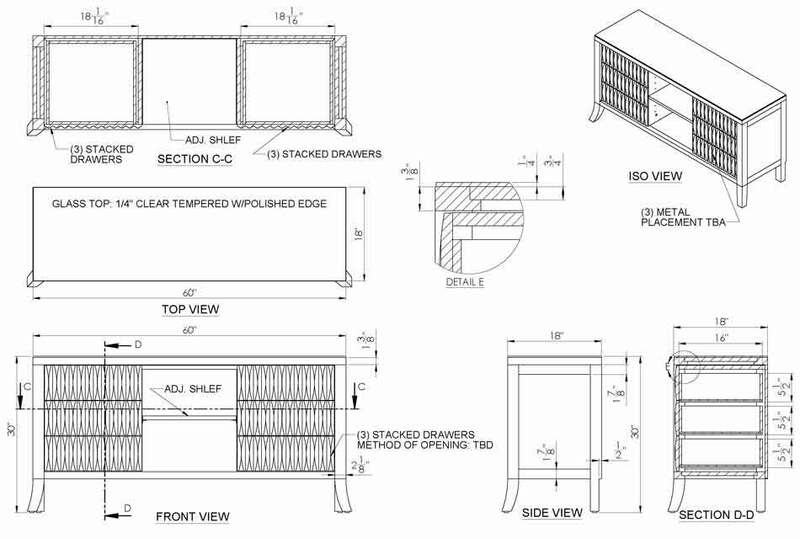 Discuss your project details with our Cabinet Drafting experts and get valuable insights for eliminating bottlenecks.